Gliding with the currents and feeling the rush of flying through the underwater realm is what drift diving is all about. This course shows you how to enjoy ocean currents by “going with the flow,” staying with your dive partner, communicating with the dive boat and knowing where you are at all times. Book this course with Simply Diving and we’ll take you to Las Bovedas reef in Marbella or Punta Marroqui in Tarifa. During your PADI Drift Diver Specialty course, you will go on two open water dives (which may be conducted in one day). We highly recommended that you enroll on this course to expose yourself to the techniques and procedures for drift diving. We normally conduct this course from our boat in Marbella, Costa del Sol or in Tarifa, Costa de la Luz. Planning, organisation, procedures, techniques, problems and hazards of drift diving. An introduction to drift diving equipment, such as floats, lines and reels. 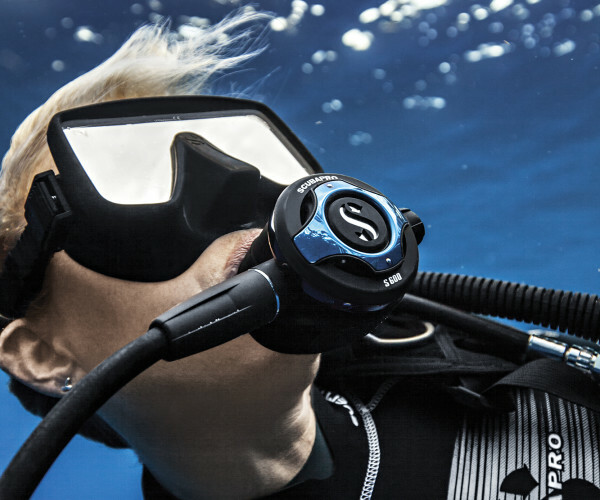 Buoyancy-control, navigation and communication for drift diving. Site selection and overview of aquatic currents – causes and effects. Must be a PADI Open Water Diver or Junior Open Water Diver (or have a qualifying certification from another training organisation) and be at least 12 years old.